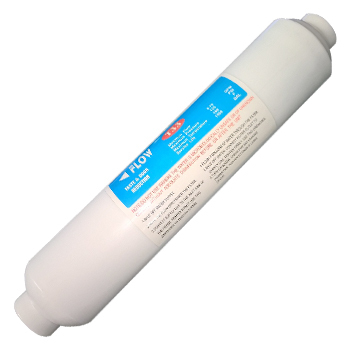 We sell the best Water Purification systems in South Africa. 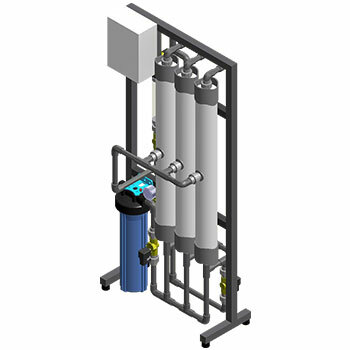 Water purification is the process of removing unwanted chemicals, organic contaminants, dissolved solids and gases from water. The goal is to produce water fit for a specific purpose. 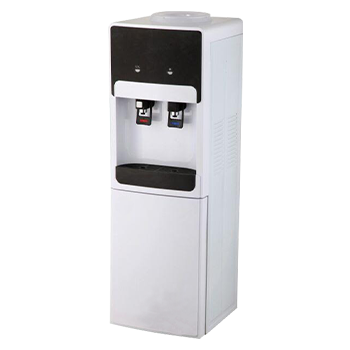 We are the major wholesalers of Water purification products, get all the water purifiers from Domestic to industrial. 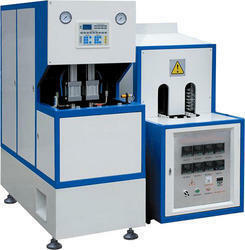 Name any quantities of purified water you want to produce and we will give you the right machine! Our professional team is ready to assist, we will advise you on which water purification system to get, tailored to suit your needs. 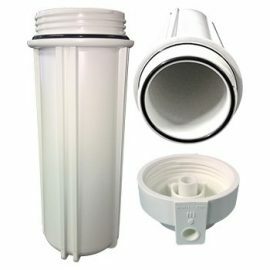 We offer the best prices for all water purification products in Gauteng and South Africa as a whole, and we keep lots of stock! 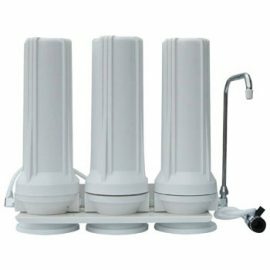 Buy these systems for your water purification, from as little as R999 excl vat for one withouth a pump, and R1699 excl vat for one with a pump. 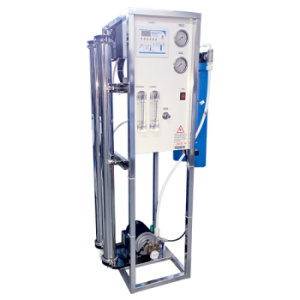 This water purification machine produces up to 60 litres an hour, and is currently on a special at R2999 excl vat. 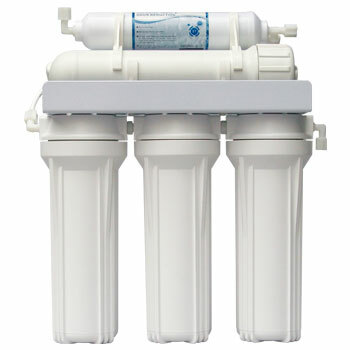 This is also an undercounter domestic reverse osmosis system. At Puritech, we sell the best quality Water Treatment Products which range from domestic under counter systems, Air purifiers, Filter cartridges, Water dispensers, Membranes, Ozone, Industrial reverse osmosis systems, Fittings, Filter housings, Filter media, Pumps, UV sterilizers and so much more! Puritech's water treatment systems are geared for prevention of waterborne diseases. In addition, the chlorine and fluoride added to water by municipal treatment plants can react with organic matter to form toxic, carcinogenic (cancer forming) organic compounds known as Trihalomethanes (THMSs). 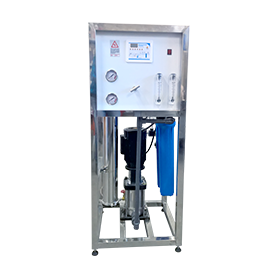 Our commercial and domestic water purifiers will come with pretreatment for sea water, borehole water, rain water or river water. 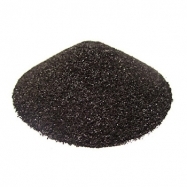 The pretreatment includes sand, carbon and softener to filter the rust, sand, mud and other dissolved solids before the water can go through the reverse osmosis membrane. 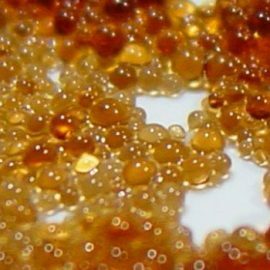 We also sell a wide range of water purification filter media, such as siliphos antisclallent crystal balls, Granular activated carbon (GAC), Ion exchange resin beads (Deionizer), Glass media, Clino-x, Evolet, Iron removal, Cat-ion resin, Manganese sand and much more. 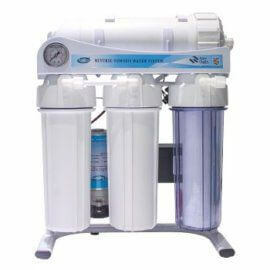 Using our Water Purifiers for purifying your water. 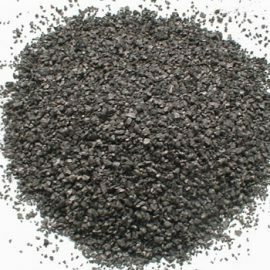 Pre-Treatment – this includes carbon filters to remove chlorine, iron, manganese and sand filters, water softeners or ant-scalant systems. 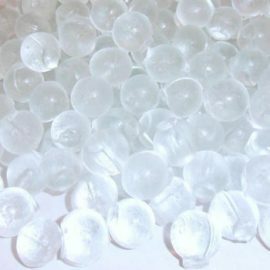 Post-Treatment – this includes Ultraviolet sterilizers (UV Systems) or ozonation to kill bacteria, pH adjustment to raise the pH or add some hardness back to the water and/or deionization to totally demineralize the water. One blowing machine with one heating oven (Production Capacity per hour: 0.1-2.5L: 850pcs, 3-5L: 600pcs) JND-880 option1 bottle blowing machine whole set (FOB China Port): Turnkey cost: R231 000 ex vat /SET. Post Filters (CTO) for improving water taste. 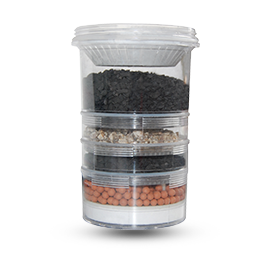 - Welded hot tank (1L). - With SS pipes connection. - 0.5mm side steel panel. 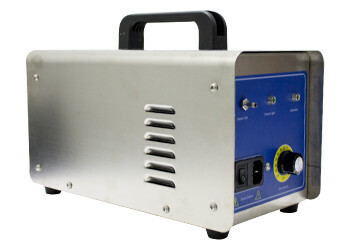 - 550W for heating and 68W for cooling. - Hot water temperature 85-95 degree. - Cold water temperature 10-15 degree. - With 14L cabinet. 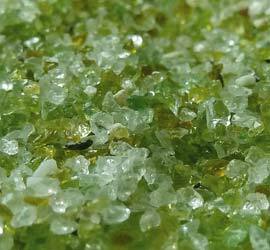 Functions: Removing sand, rust, mud, sediment, etc. in water. 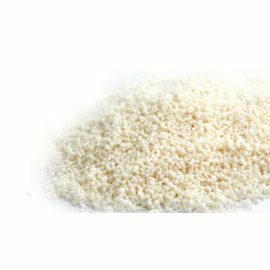 Stage 2: Granular Active Carbon Filtration Functions: Removing germ, virus, corpuscule, other solids and chemicals from tap water processing. 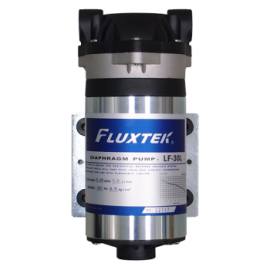 Pump Design: Positive displacement three-chamber diaphragm pump.